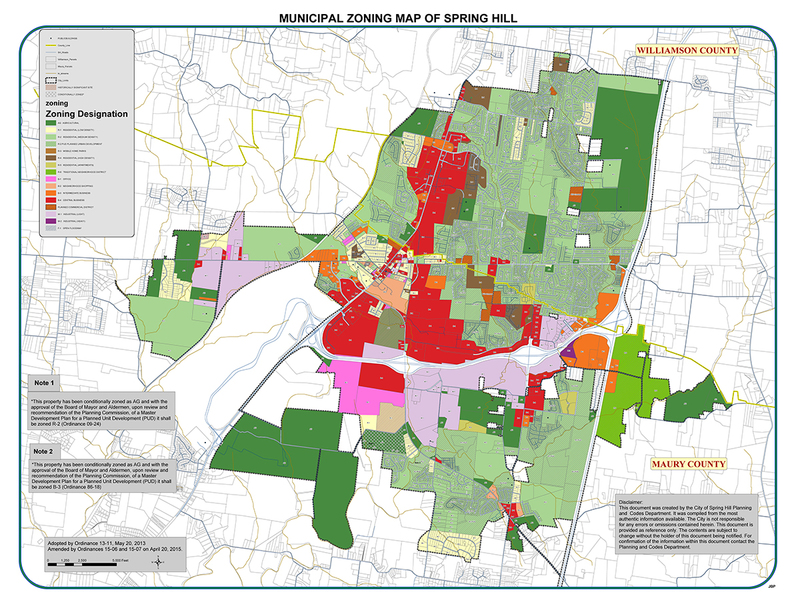 The City of Spring Hill is now requesting qualifications from consultants for professional planning services to update the City’s zoning & subdivision regulations. The updated regulations will incorporate recommendations included in the updated Comprehensive Plan. The expected outcome of this project is to update the City’s regulations with current planning practices, the updated Comprehensive Plan, and to address ongoing issues related to the City’s built and natural environment. This process will involve working through a collaborative process that involves a variety of stakeholders and adapting to the specific participation needs of our citizens.